A post-workout ritual. A treat for the whole team. A hangover cure. 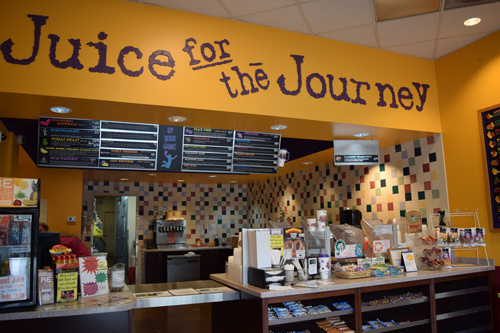 There are dozens of reasons Nebraskans keep coming back to Juice Stop for their smoothie fix, and August 8 will mark 20 years of loyal customers to the Lincoln business. 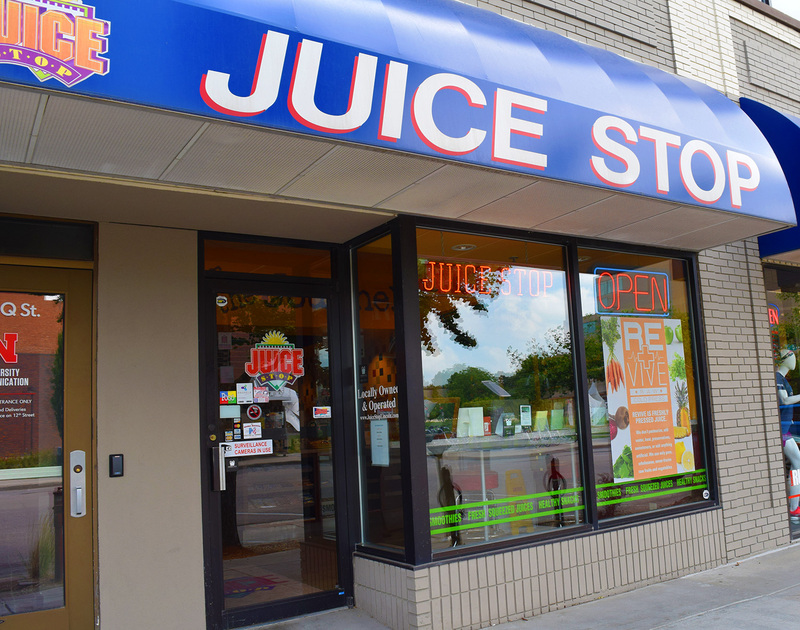 Juice Stop began in 1998 when owner NaKia Watermeier was a gymnastics coach and saw a smoothie shop in Kansas during a meet. She was inspired to bring a similar business to Lincoln. Watermeier and her father, Larry Holtz, bought into a franchise out of California and opened up the first Juice Stop location at 70th & O. The shop was a hit. Soon, people were asking for more locations around the city. Today, there are five locations across Lincoln and four in Omaha as well as Gretna, Fremont, and soon, Grand Island. 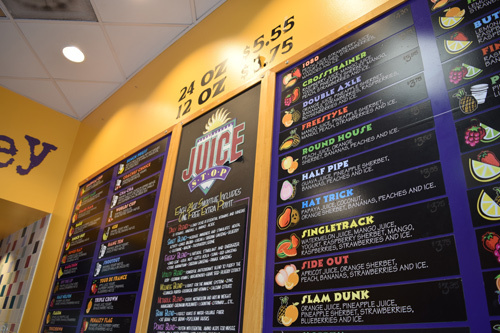 As the company grew, brothers John and Joel Nowak invested in the stores and Juice Stop left the California franchise, becoming a totally family-owned business. So what has changed over 20 years in the smoothie biz? They have, however, brought in new methods of juicing. Two years ago cold press juicing was on the rise and Juice Stop joined in, bringing glass bottled juices to customers that last up to four or five days without any preservatives or pasteurization. The 6 oz. cold press juices have been a hit, as well as tumeric, lemon, and ginger shots. Besides bringing on these “grab n’ go” items to the stores, Juice Stop has stuck to what they’ve done for 20 years, Nowak said. “I’ve always been a big believer that if you put out a quality product, that’s why you last,” he said. Nowak said it also helps that the business is locally owned and operated. Nowak said he has employees that he can remember coming in to the store as babies with their family. The family already has an idea of what the next 20 years might look like for Juice Stop. Nowak said a few more Lincoln locations could definitely be in the works, they’re just waiting for the right locations to open up. Recently they’ve been looking into more kiosk, drive-thru spots. Expanding to other smaller Nebraska towns is also on the agenda. With smoothies that incorporate spinach, kale, cucumber, lime and ginger, Juice Stop offers a fast, healthy alternative to give your body the stuff it craves without bringing it down, Nowak said.